Ray Soriano will present to Orcas families Sat., Nov. 1 at the Senior Center. Early Childhood trainer Ray Soriano will kick off the “Strengthening Island Families” workshop series with two sessions to help parents reach their children more effectively and by using the strengths of their different parenting styles. Ray is known for his fun, engaging and inspirational style of presenting. The two sessions can be attended independently or in conjunction with each other. 9:30- noon, Sat., Nov 1. Lundeen Room, Orcas Senior Center: “The Power of Relationships” Five Ways to connect more deeply with children, including discussions of teaching and guiding boys. 12:30- 3 PM, Sat., Nov 1. Lundeen Room, Orcas Senior Center: “Parenting Styles and Activities to do with your children” (recognizing different styles but focusing on strengths of each), incorporating activities and music into parenting. Ask your center about childcare options available. Children’s House, Kaleidoscope, Montessori and Salmonberry programs have agreed to provide care free of charge for students whose parents will be attending the workshops. Lunch will be served to students at the centers and parents/guardians attending the programs will be treated to lunch and refreshments, as well. The programs , care and lunch are free but reservations are required to ensure adequate food and caregivers are available. Join us for this exciting and fun-filled day of parenting education. 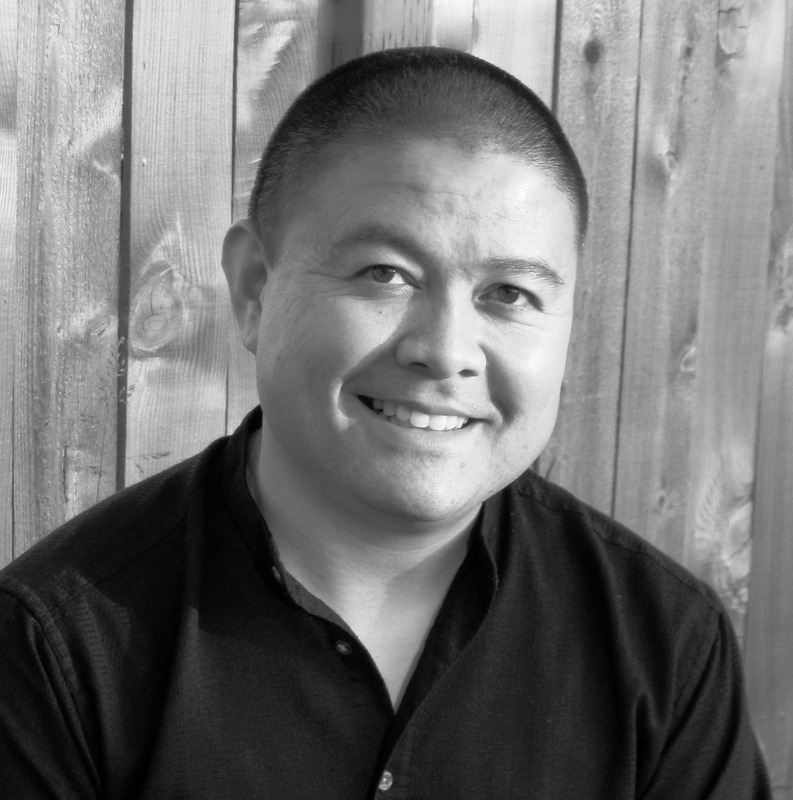 Ray Soriano is an early childhood and school-age trainer, parent educator, program consultant, teaching musician, and drumming event facilitator. A relentless advocate for children, Ray draws from 25 years of service to children and families which includes preschool teaching, school-age care, child care administration, therapeutic children’s programs, parent education, Child Protective Services, and teaching drumming and music in schools and youth programs. Ray is a prevalent trainer and workshop presenter who has shared his passion and expertise with thousands of professionals and parents throughout Washington State. Ray honors diverse perspectives and is committed to social justice. He currently serves as a Program Manager for Skagit/Islands Head Start, Skagit Valley College, and is attaining his Master of Social Work through Eastern Washington University. Ray lives and plays with his son in Bellingham, WA, USA. This entry was posted in Uncategorized on October 9, 2014 by Orcas Island Early Childhood Education.